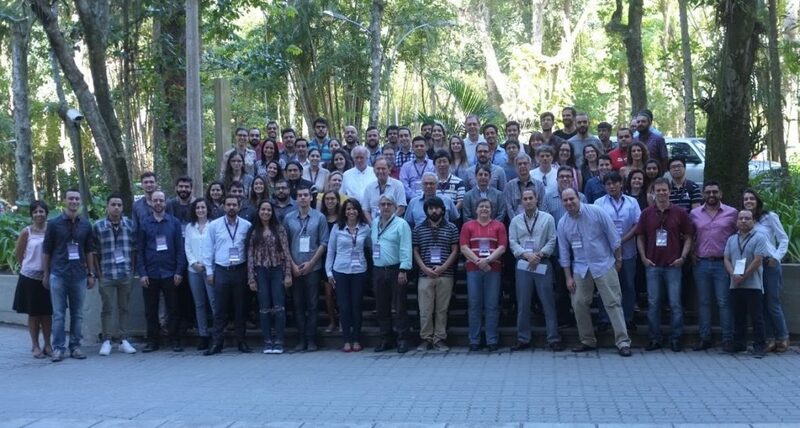 The VIII Workshop in Microfluidics occurred in July 18-20 2018 at PUC-Rio in Rio de Janeiro, Brazil. 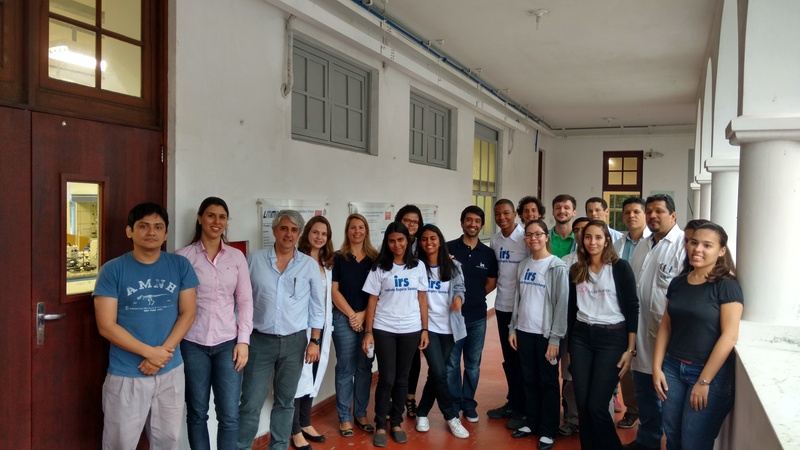 The event was be held in conjunction with the I Brazil-Argentina Microfluidics Congress, an initiative of the Brazilian and Argentinian scientific community to develop research in the various areas related to microfluidics and to strengthen the scientific and technological collaboration between the two countries. 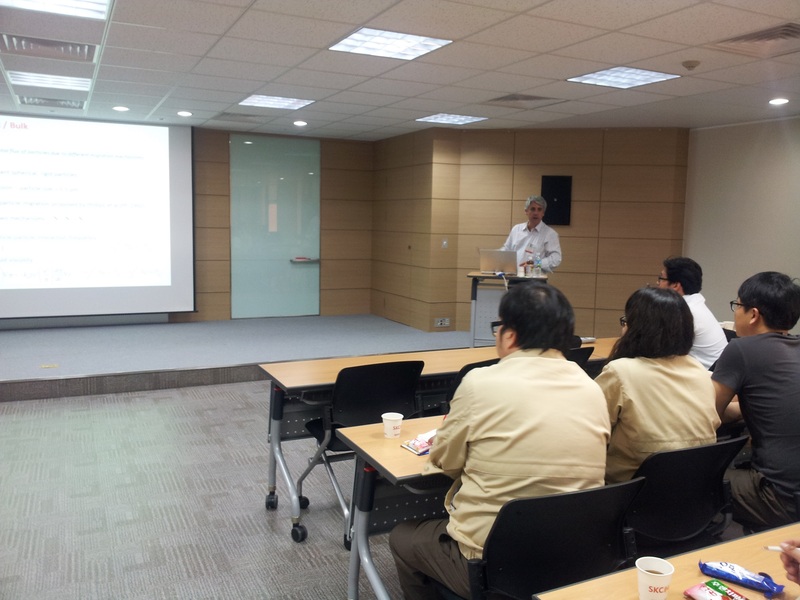 Microfluidics is a multidisciplinary area of study under development by both academia and industry. The precise control of small volumes of fluids has applications from inkjet printers to DNA testing. Possible advantages of microfluidics applications: precision, control, small volumes, low cost, low energy, fast processes, and portability. 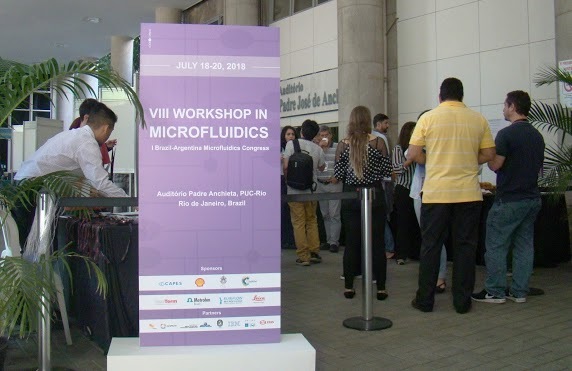 The goal of the event is to gather researchers and students from academia and industry to discuss the most recent innovations in the field of microfluidics. 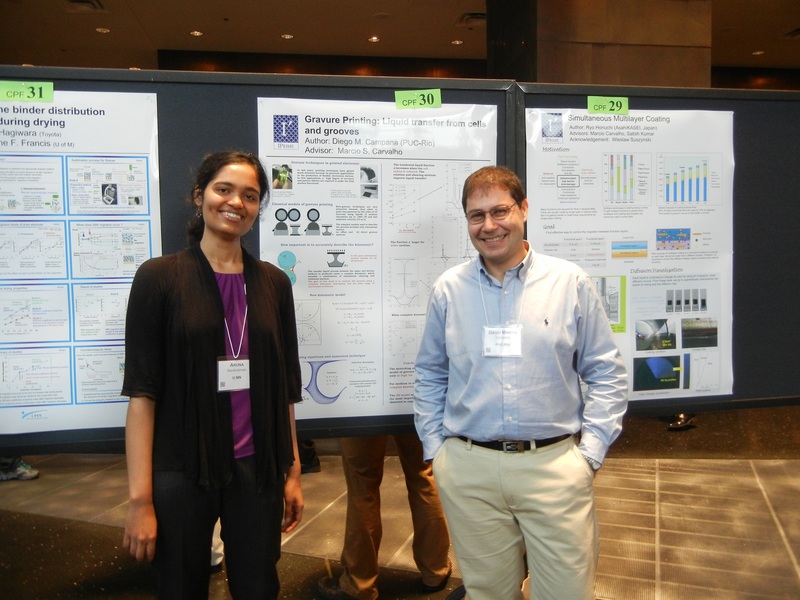 The workshop featured keynote lectures, oral presentations, poster sessions, short courses, and an Expo of microfluidics-related products. More details in the event homepage. LMMP hosted highschool students from Institute Rogerio Steinberg (http://www.irs.org.br/). The Institute identifies and work with underprivilage, high ability students. 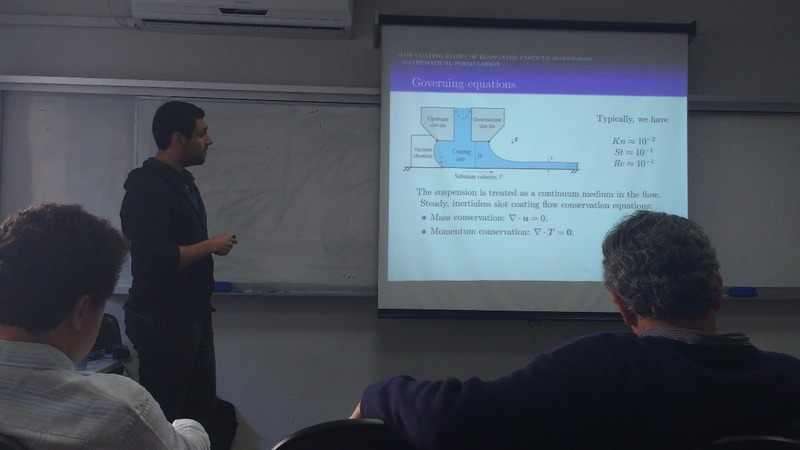 Ivan Rosa received the 2016 ABCM/EMBRAER award for the best MSc Thesis in Mechanical Engineering.